Drum sanders have a powerful appeal (Photo 3). They are surprisingly versatile and can be the single answer to many shop problems (Photo 4). However, they can't perform miracles. Let's take a hard look at what a drum sander realistically can and cannot do. Drum sanders have a larger range of capacity than most jointers and planers. First, there's the extra width. You can work on material from 24- to 32-in. wide with the drum sanders we tested. Second, there's the short stuff. Drum sanders can safely manage material as small as 2-1/4- to 9-in. long. 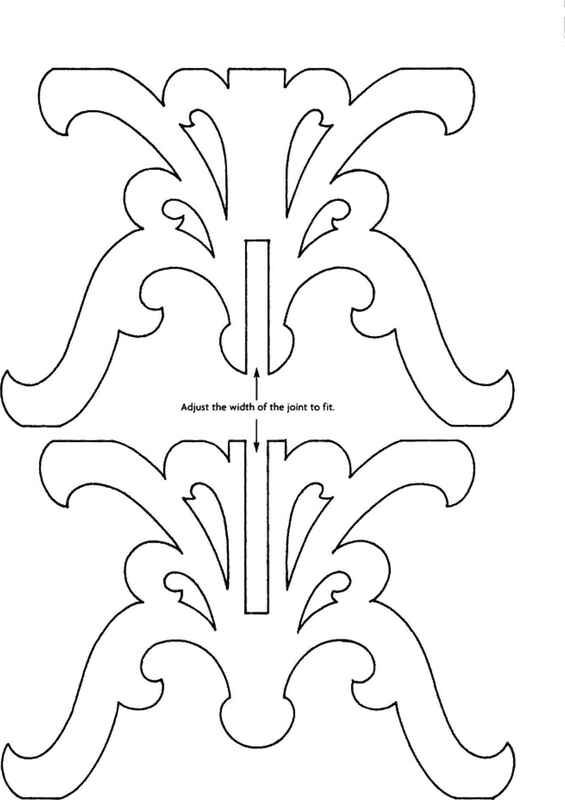 Third, very thin pieces are no problem. 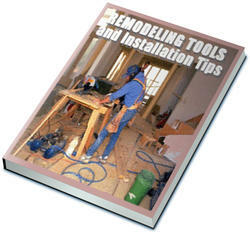 For example, you can remove bandsaw marks from 1/16- to 1/8-in.-thick resawn wood. Surfacing rough lumber is something of a mixed bag with a drum sander. The extra width capacity can be a godsend for super-wide boards. Some drum sanders can take the cup out of a board (warp across the width), but few work well in removing bow and twist (warp down the length). A long-bed jointer is far better for these jobs. Jointers and planers remove wood relatively fast, while drum sanders have a much slower pace. They rarely take off more than 1/64 in. at a time. Extra capacity and no tear-out are BIG benefits of all drum sanders. but they'll show up under a finish. They can be sanded out by hand later. Tear-out is never a problem with drum sanders. You'll get a smooth surface whether you're surfacing highly figured wood or evening up a top composed of boards with grain that goes in opposite directions. Drum sanders can save a heck of a lot of time in finish sanding, but most of the time you have to finish up sanding by hand. All drum sanders leave a visible straight-line pattern of scratches. These scratches may not be objectionable on coarse-grained wood, such as red oak, but they stand out like a sore thumb on fine-grained wood, such as hard maple. 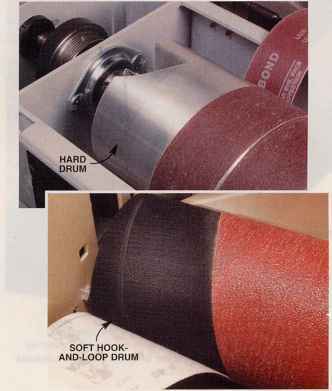 Is your shop ready for a drum sander? There are a couple of things to consider that may cost you some extra bucks (Photo 5). First, drum sanders are one of the few machines that absolutely, positively must have adequate dust collection, or they just won't work. A portable 1-hp two-bag dust collector (S250 to S350) hooked directly to the machine is a minimum. 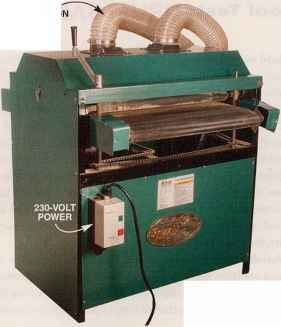 5 Is your shop ready to handle a drum sander? You'll need a I-hp or larger dust collector, a 20-amp or larger circuit and possibly 230-volt service.The larger models also take up quite a bit of floor space and can be very heavy to move. should go on a circuit other than the one used for the sander. Many drum sanders require 230-volt service for their huge motors. Finally, take into account the size and weight of these machines before purchasing one. All drum sanders can be put on mobile bases, but when you add infeed and outfeed tables they take up lots of room; far more than a portable planer. Some machines are very, very heavy. Getting one up or down stairs is a real challenge. We've divided the features of drum sanders into two broad categories: performance and convenience. Performance features affect the results you get; convenience features affect how user-friendly the machine is. You'll find a report card on how each machine fared in the chart on pages 50 and 51. Drum sanders come in three styles, but the style should not affect the performance. We found that all the machines could produce a surface free of ripples and with barely detectable sanding marks, if operated with care. In fact, proper operation is more important than any single feature. To get the best results, you've got to choose the right grit of sandpaper, set the right depth of cut and dial the conveyor belt to the right speed. Brother, did we make a lot of mistakes at first! We'd expect anybody using a drum sander for the first time to have trouble too, regardless of the model. Skill comes with experience. 6 Sanding drums may have either a hard or soft surface. Hard drums make a precise, flat surface on your wood. Soft drums produce a surface with fewer visible sanding scratches, but they round over edges.That's potentially a problem if you're sanding a surface for gluing, such as a stacked lamination or the edges of a face frame. We expected every machine to produce a board or panel with crisp (not rounded) edges and no snipe. In search of the perfect board, our tests showed that the following features affected the performance of each machine. • Adjustable pressure rollers. All drum sanders produce snipe under certain conditions. The key to reducing snipe is to fine-tune two pressure-roller settings: height relative to the drum and foot-pounds of pressure. (Height is more important than pressure.) Unfortunately, not all machines have these adjustments. • Hard drums vs. soft drums. Hard drums (Photo 6) excel at producing boards of a precise, uniform thickness. Soft drums produce a surface with slightly less detectable sanding scratches. Our tests showed that hard drums generally made flatter edges on face-frame stock than soft drums. Does it matter for other applications? Probably not if you're sanding a door or a top. But it does matter if you're sanding surfaces that will be glued together, such as the laminations in a turned bowl. All drum sanders require a 1-hp or larger dust collector and a 20-amp circuit.